BIOFACH 2019 trade show (13 to 16 February, Exhibition Centre, Nuremberg) celebrates its 30th anniversary this year and it can look back on an outstanding success story. The exhibition was founded by Hagen Sunder, Hubert Rottner and Jürgen Ries and it all began with 197 exhibitors in the Ludwigshafen Stadthalle in 1990. Some 2,500 visitors attended the ‘1st European Trade Fair for Organic Food and Natural Products’. Organic is more than a label or certification: organic stands for quality and conviction – for the responsible use of nature’s resources. BIOFACH is precisely the place where people share their passionate interest in organic food, get to know each other and exchange views. 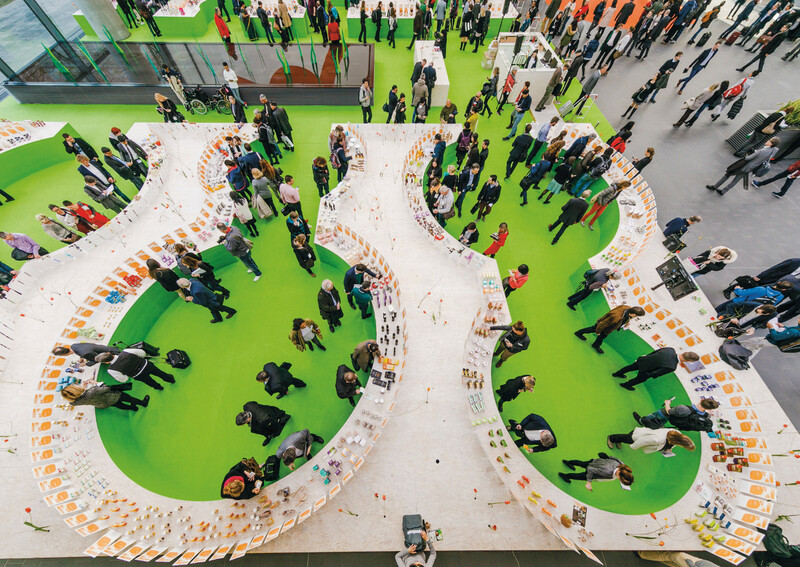 BIOFACH is an important business event, an emotional event for the organic sector, and both a get-together and an opportunity for positioning. The spectrum of products at the world’s leading exhibition for organic food caters for every wish and a top-class congress rounds off the concept of the exhibition. The exhibition covers the fields of organic food, organic drinks and organic non-food products. On four exhibition days, exhibitors and visitors will be able to discuss the latest developments within the organic industry. Last year, about 2,962 exhibitors, 50,200 trade visitors from 134 countries (including VIVANESS, International Trade Fair for Natural and Organic Personal Care) and an extensive supporting programme. Trade visitors sourced information on current developments in the organic food sector. Successful networking was guaranteed thanks to the many experts present. Even more visitors are expected to attend this year’s edition. Click here to discover Italian food exhibitors at BIOFACH 2019.